We grow the emotional and physical well-being of our elders through functional and cognitive exercises in their communities. 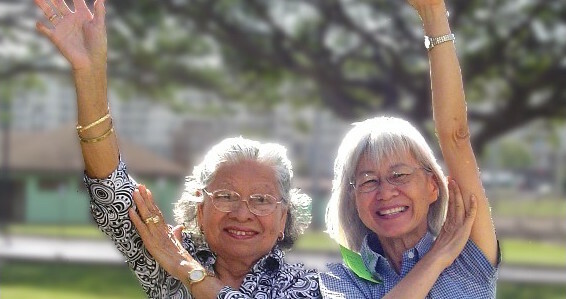 Our mission is to enhance the lives of all older adults by pairing active seniors with frail elders in loving inter-generational relationships. 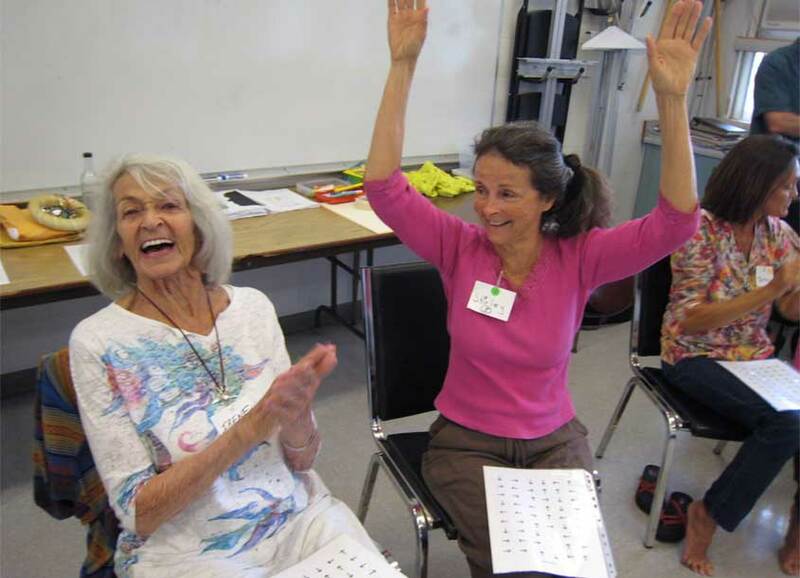 We meet this challenge by offering learning opportunities that include integrated movements, original music, vision training, focusing and balance exercises in our goal of preventing injuries from falls and enhancing cognitive skills. 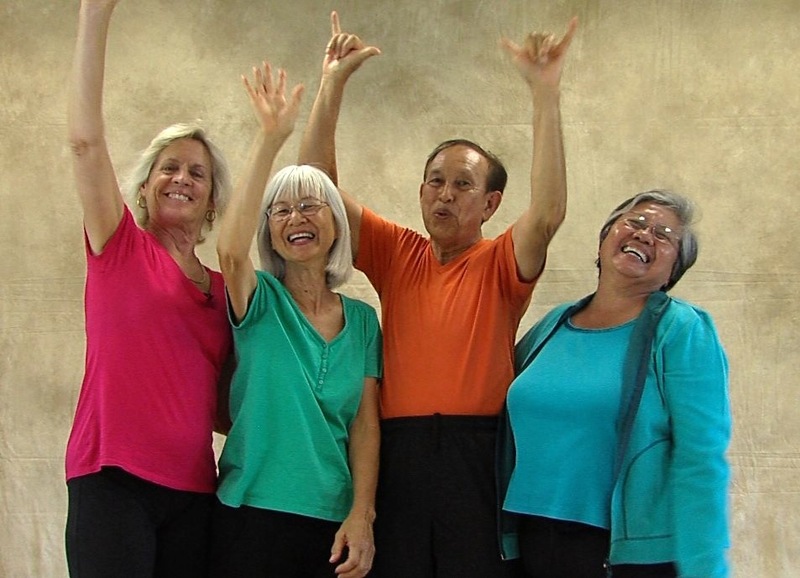 The Move With Balance program is the heart of Giving Back, our non-profit started in 2000 to help children, fit seniors, and frail elders. Our founder and mentors are passionate individuals who are dedicated to helping others experience the elder years with health and vitality. The work we do to help individuals and families live their fullest lives is made possible by the contributions of our generous funding partners. Buy the book to get started now or contact us to discuss how Move With Balance can work for you.